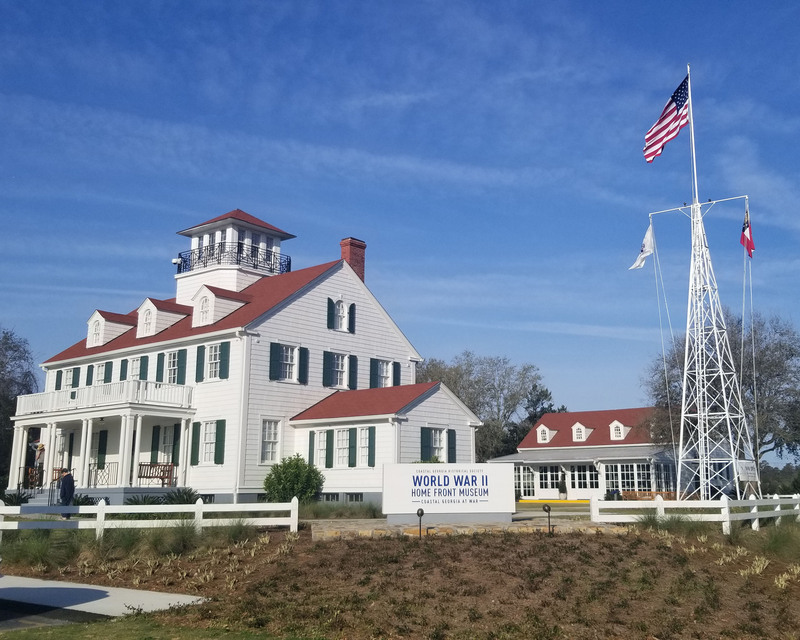 Just when you think you’ve finally done it all, St. Simons Island added a few more treats! Enjoy these charming new additions the next time you’re on the Island. We’re updating our updates so if you see ** next to a place, that means it’s the New New of SSI and has been updated as of April 2019. KJ Clothier: From high fashion + frills to the perfect hat + flip flops, KJ Clothier has it ALL for both men and women. This locally owned shop checks off all the adults on your list, whether you’re looking for yourself or for a gift for others, go ahead and add this shop to your must visit list! Follow them on Instagram (here) so you can see what’s new. **Frosty’s Griddle + Shake: This little treasure is coming soon to the old Dairy Queen in the Village and is the brainchild of the gents from Southern Soul (so you know it’s going to be delicious). The doors aren’t officially open yet, but you’re in luck because they’ve been slinging menu items from the Southern Soul Food Truck. Demere Grill: Their website sums it up pretty well “a casual sports bar & eatery that caters to all. They have flat screens throughout for all the games with the Sunday ticket and most major sports packages, but also offer weekly entertainment, trivia and live bands. ” What’s not mentioned here: remember Tanner, a former manager from ECHO? He helped open it (Hi, Tanner!). 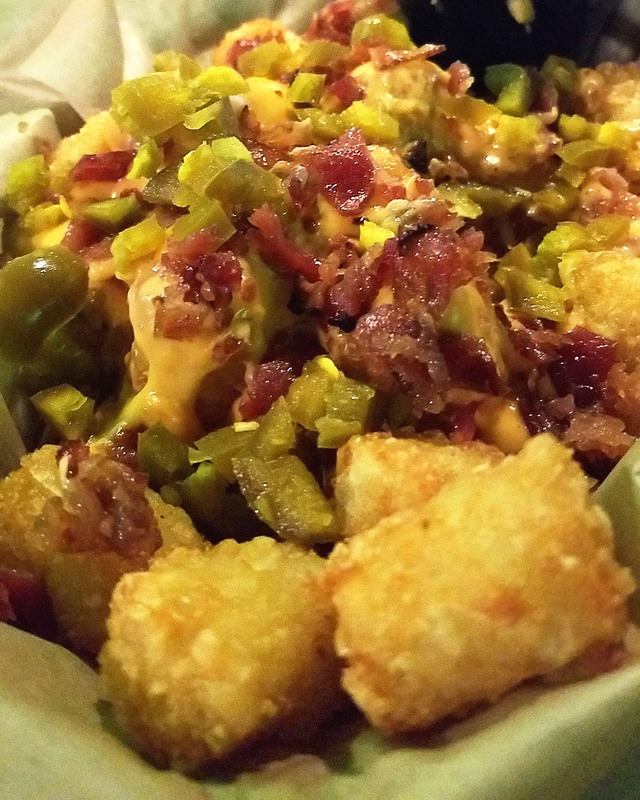 Also, note they have Totchos. Yes, that is nachos made of tots. Porch: “Authentic Nashville hot chicken is coming to St. Simons!” Your friends over at Palmer’s in the Village just introduced Porch SSI, a place so Southern you can sub your piece of bread with a waffle. On a scale of Naked to Napalm, how do you like your chicken? If you can’t answer that, then you need to make a pit stop soon. PS- they have Frose. La Plancha: Well-known, island local, Dave Snyder is growing his brood of restaurants (Tramici + Halyard’s) with the his newest Mexican addition. We have it on great authority that the Plancha Margarita is the best way to quench your thirst and you can’t go wrong when ordering Short Rib Tacos or the Chicken Quesadilla. Avocado enthusiast? G U A C A M O L E. Do it. **East Beach Yoga: Founded by Traci Jo Lee, EBY is your boutique yoga studio, offering classes, workshops, retreats and more. They’re also an official lululemon retailer and all around amazing people. Definitely make sure to vibe with them while you’re here. We suggest contacting them via Instagram, it’s one of their methods for reserving your space for class. 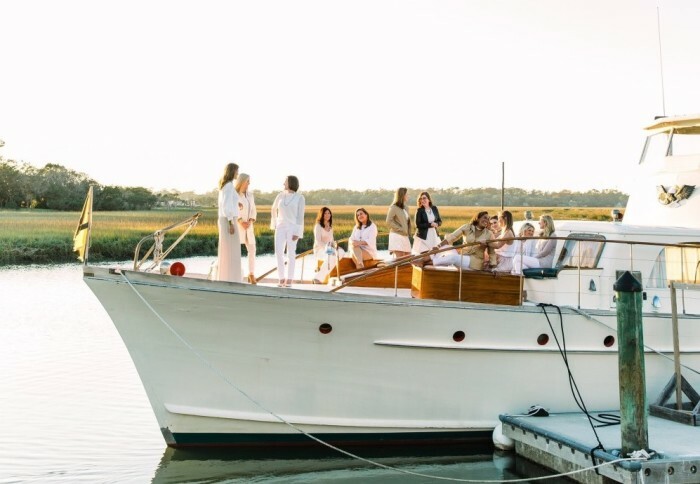 String of Pearls (formerly the Cloister Belle): The best way to take in the Golden Isles is from the water. Book sunset wine cruises, private charters + more aboard the String of Pearls. This 71′ long beauty is built of mahogany and teak, weighs 40 tons, and used to race Jack Kennedy’s sport fisherman on Cape Cod Bay. 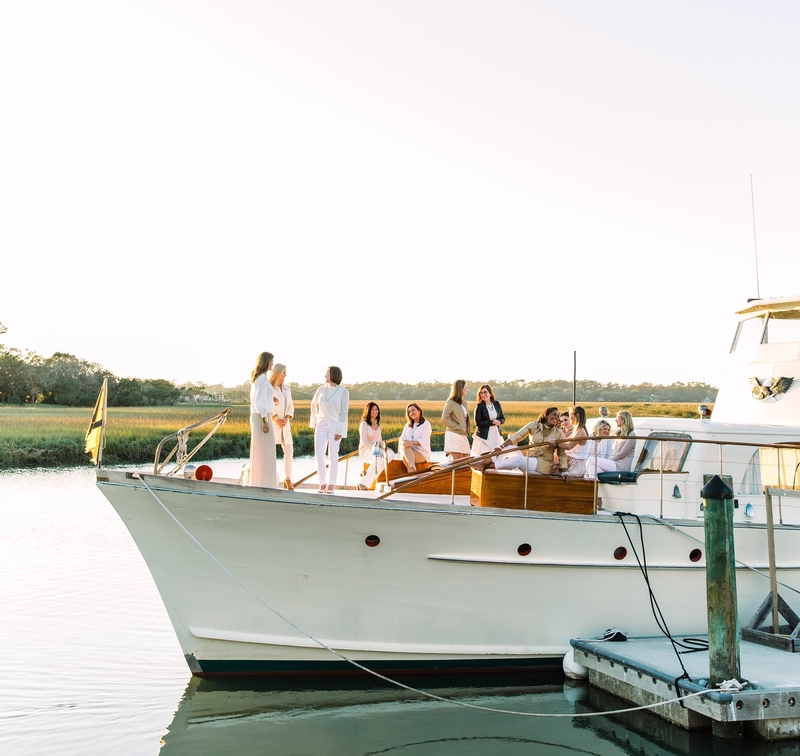 Pssst, numerous celebrities such as Bruce Springsteen, Brad Pitt, Pierce Brosnan, Harrison Ford, many statesman and a couple of princesses have enjoyed the boat over the years – indulge in your fancy side, you’re in great company. The Tinted Tide: This paint-your-own pottery studio located here on the island offering walk-in painting all day, every day. Additionally, they host classes of various other art forms throughout the year. In the spring and summer they offer kids camps, in addition to monthly Ladies Nights where women can bring food, wine, and friends. They are also available for all kinds of parties, including showers, and work group events too. Seen enough and ready to visit? That help is here. Looking for ideas on where to dine? We’ve got plenty of ideas here!